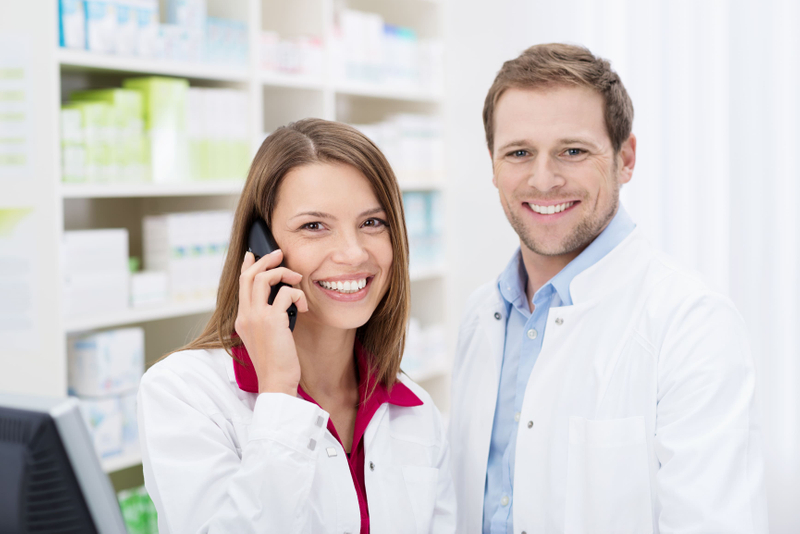 Prior-Authorization is an integral part of the specialty pharmacy management. Med Quick provides a full service, in-house solution for obtaining prior authorization approval expeditiously. Our experienced and trained intake specialists work with physicians and payers until an approval is obtained. If a PA is denied, our intake specialist will work with your physician to appeal the decision or find an alternative treatment.